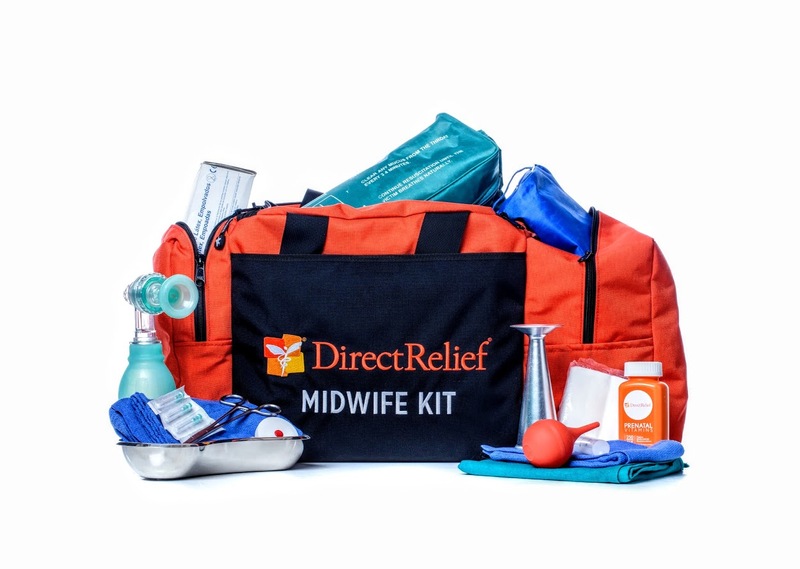 Working with experts from the International Confederation of Midwives (ICM), Direct Relief designed the Midwife Kit. It is endorsed by ICM as a standard for midwives trained to ICM’s competency standards. 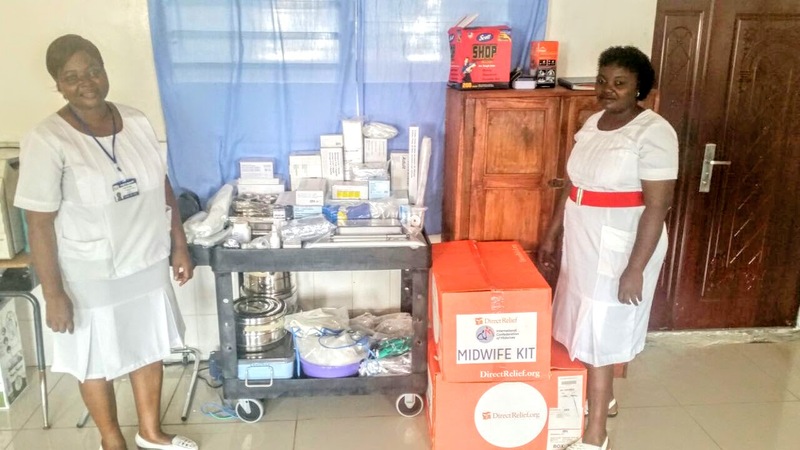 Each kit contains the 59 essential items a midwife needs to perform 50 facility-based safe births.